Professional Massage Inc. is the premier provider of onsite massage service in Las Vegas. 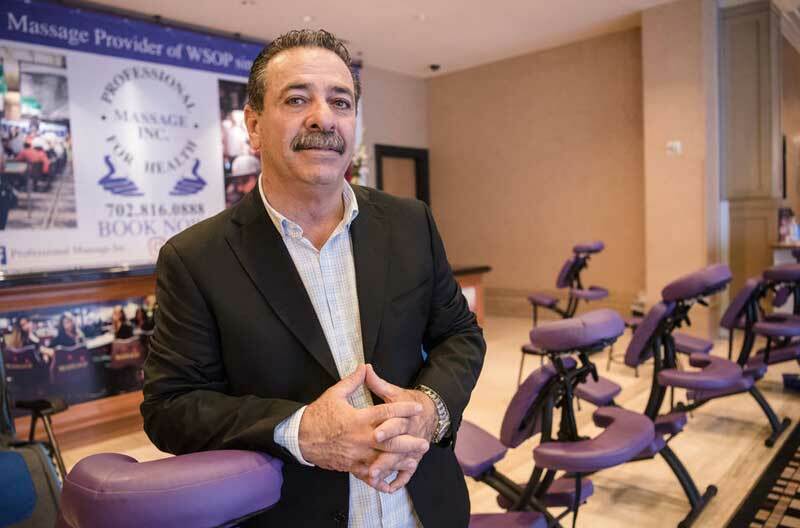 Professional Massage Inc. provides casino, chair, poker, pool and in room massage and the exclusive provider of massage to the World Series of Poker since 2006. Professional Massage Inc. is the premiere choice of onsite massage in Las Vegas. With more than 12 years of operations we are a turn-key and well respected company. Based on the highest level of professionalism, integrity and respect towards both the worker and the customer. We deliver first class spa experiences and achieve excellence in every place we work and with every massage we provide. Focused on customer experience: Anticipate and care for tourists and locals on the go. Partnership with premiere locations: Constantly improve business practices to increase income for your company and ours. Dedicated to our team members: Our therapists grow with the company. Receiving continued opportunities to reach professional and personal goals. 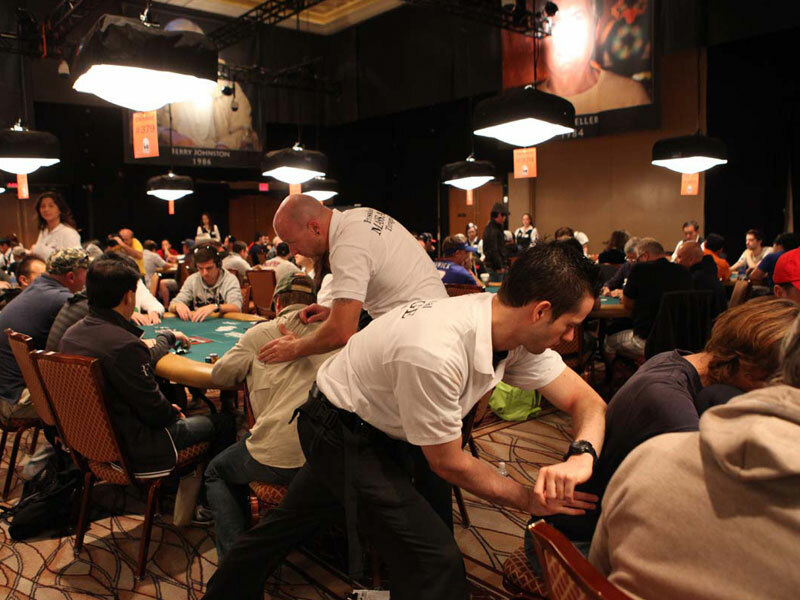 Official provider of massage to the World Series of Poker since 2006.Our team of professionals has grown from 40 to 400 licensed massage therapists. For years Cuban immigrant Rolando Coro has been winning big at the World Series of Poker. But he doesn’t play cards. 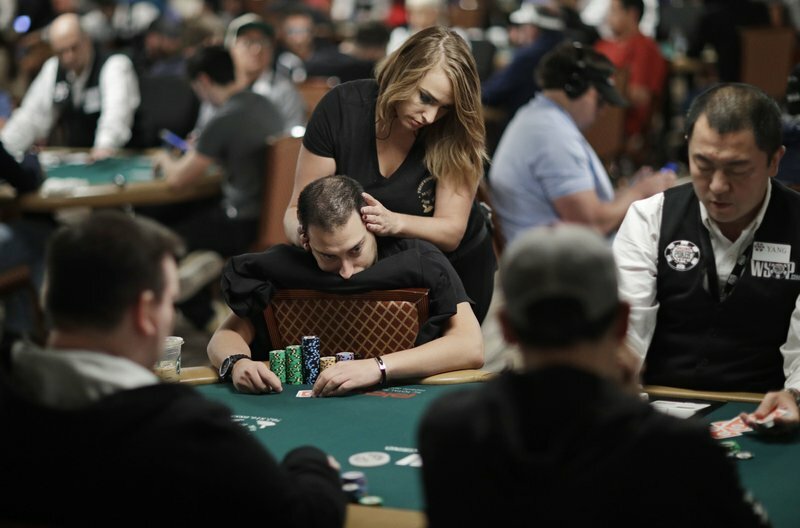 The 59-year-old runs the army of massage therapists that keep thousands of poker players each year at ease during the intense, eight-week tournament..
LAS VEGAS (AP) — With his chips stacked up and cards facing down on the green-felted table, poker Hall-of-Famer Daniel Negreanu leaned his body on a cushion tucked between his chest and a chair’s backrest while he focused in a recent dealer’s choice tournament he entered at the ongoing World Series of Poker in Las Vegas.